It’s finallllllllllllllllllllllllllly time for me to do this tag. I’ve been, well, collecting tags on it for some time, and I have no clue why. I love me some unpopular opinions, and I really have so many, so I mean, this tag is kind of perfect for me? I’m not quite sure how it took me so very long to get it, but it’s here finally and I’m excited. Thank you so much to the lovely bloggers, Laura @ The Book Corps, Sophie @ Blame Chocolate, and Taiwo @ Stuffed Shelves for tagging me. 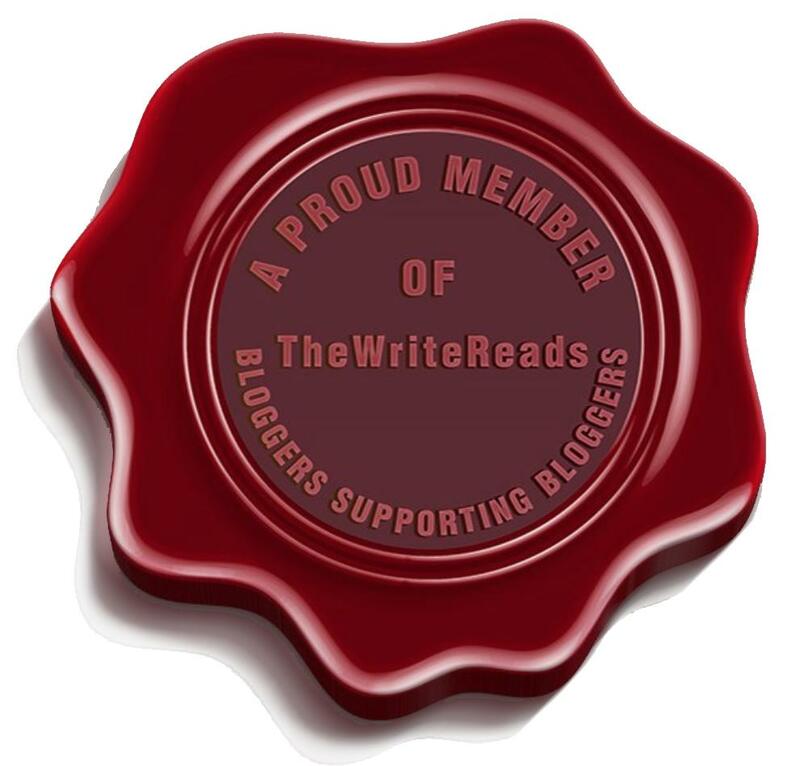 If you’re looking for some delightful new bloggers to follow that have great reviews and cool tags, check them out because they’re all great and super nice. Oh, gosh, there are farrrrrrrrrrrrr too many. Um, probably Red Queen by Victoria Aveyard. I found it okay, but everyone seemed to be in loveeeeeeeeeeeeee with it for such a long time. I could not force myself to read the second one, and I’m just going with the fact that I’m not a fan of it. It just got too cliche? Um, Cal and Mare. Was notttttttttttttttttt a fan of them in Red Queen. I kept giving so much side eye to it. Depending on the season, I fall apart on what genres I go with. I find it super hard to get into the mood for contemporaries during the fall/winter, but I read them nonstop in spring/summer. One genre I really don’t read at all anymore is dystopian, and one I barely do is sci-fi. I picked on poor baby Elias in my review for An Ember in the Ashes earlier in the week. I know he’s so many people’s book husband, but he was so bleh to me. All the more Elias for everyone else? I’m copying Laura’s answer for this one, and I’m going to say, John Green! I’m really not a fan of his, and I’ve never been one. I tried one of his books, and it was enough for me. I glanced at Turtles All the Way Down a few times, but I just can’t get myself to do it. Sorry all John Green lovers. Depending on how certain things are done, I can usually handle certain things. I do enjoy instalove or not mind it as much if it’s nicely done. I really don’t get behind love triangles too much, because I really hate being wrong with the person I choose. Literally, I get so upset when I pick the wrong set of the love triangle. So maybe I’ll go with that one? Ummmmmmmmmmmmmmmmmmmm. I’m not quite sure. I never say never to reading certain things, because I’m sure I’ll fall in the hype at some point and give it a try. OMIGOSH, WHERE ARE MY SASSY UNPOPULAR OPINIONS RIGHT NOW? I’M SO FAILING. Surprisingly, The Princess Bride! While the book is super good, I thought that the book dragged on quite a bit more than the movie. The movie was concise and kept all the funny bits closer and strategically timed together. I’m not going to tag anyone, because I feel like a lot, a lot of people have already done this one, and I don’t want to tag someone again. Plus, I’m kind of feeling lazy. Feel free to tag yourself if you haven’t done it already it and want to share your unpopular opinions which are always great. Also, if you like doing tags, please remind me since I’m trying to get through a lot of mine lately and can’t remember who enjoys. What do you think? What are some of your unpopular opinions? Do we have any of the same? Let’s discuss in the comments below! Posted on November 19, 2017 November 19, 2017 by Mandy @ Book Princess ReviewsPosted in UncategorizedTagged blogging, book blog, book blogger, book blogging, book tag, tag, unpopular book opinion, unpopular opinions, unpopular opinions tag, ya, ya book blog, ya book tag, ya fiction, young adult fiction. I really hated The Princess Bride book (I know, I’m horrible ), but the movie is one of my all time favorites. I actually once got hate mail for saying I didn’t love the book. I feel like that story just worked better as a movie, though. Oh no! I’m sorry you got hate mail for it! I do agree that the book had some major downfalls. IT seemed like it just took forever to do anything. The movie was far more concise and got to the point. I haven’t read Red Queen, but I remember when it was all the rage and then lately I’ve only seen negative reviews of it… I guess people start reading more YA fantasy and then realize that older favorites were not all that good? Nice answers, by the way! Oooooh that’s a really good point! I think that it exactly it! I waited wayyyyy longer to read it and I think I noticed so many of the flaws with it. The Princess Bride movie was a mainstay of my teen years, and I will love it with my last breath. It was so well done. I loved Red Queen, but the series just went in a direction I was not interested in. Glass Sword was a chore to read, and after that, I decided I was done. I am with you about tropes, if they are done well, they don’t even register when I am reading. I also sort of love tropes. The only one that made me DNF a book was a relationship between a woman and her best friend’s dad. There’s May-December and then there’s dating your dad. Not for me. Yesssssssssss. I can forever watch The Princess Bride and never not love it. And good to know about Red Queen. I could not get the excitement up for Glass Sword, so I’m glad to know it was a bore. And super agree about tropes! I so enjoy them. And oh dear. o.o That does not sound good at all. Have to agreed with Red Queen, I thought it was okay. Did not get the hype with it. i will read the 2nd at some point, just not in a rush. And I want to find it cheap somewhere in a charity shop lol. Lol yes! I super agree. It was okay, but it definitely does not make you want to run out and get that second one. I love The Princess Bride book but I have to admit, the movie also holds a place in my heart. I also must admit that I hated Red Queen. Like with a passion. But I decided to give the sequels a chance and now I’m actually liking the series. I hate dislike Mare and Cal though. Honestly I don’t any of her romantic interests being with her. But that’s just me. Ooooooh, that is super interesting to know, Angelica. I didn’t know if it was worth going back to the series, but I’m excited to know that it got better. And I agree about the love interests. I thought Maven was okay, but I wasn’t even into that so much in the first. I definitely wanted her chilling by herself. Great tag 🙂 I’ve heard too many polarizing opinions on Red Queen that I don’t care to read the series at all. No! I was forced to read it by my friend, and again, we have total polarizing opinions of it. XD It’s probably best to just skip. Oh my gosh, thank goodness I’m not the only one who isn’t enamored by Red Queen. Yessssssssssss. I hadn’t realized you didn’t super enjoy it either. It just felt like…it had all been done before?? I wanted to love it so much more than I did? Which was not at all. But I’m stubborn and keep reading anyway. It wasn’t super unique though, you’re right. YES. I was so much more intrigued by Maven. And then BAM. Cal was just so there and boring. And I know. I am sorry, Rendz. v.v But yessssss drama at least?? I totally agree on John Green, though. Didn’t do much for me at all.